Grounding an electrical circuit is very important. Without a proper ground, anything with electricity flowing through it can become dangerous. There are often symptoms associated with a improper ground, and a professional electrician should be allowed to test the grounding wires and electrodes in a home if such symptoms arise that indicate a poor electrical ground. A poor electrical ground can be dangerous. 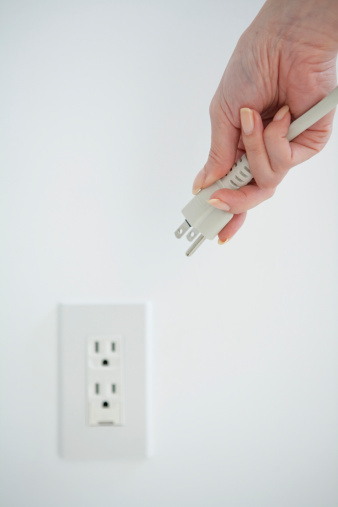 A poor electrical ground can cause the lights in a home to dim. When this symptom is present, it is often made worse by turning on larger appliances, such as a stove or heater. 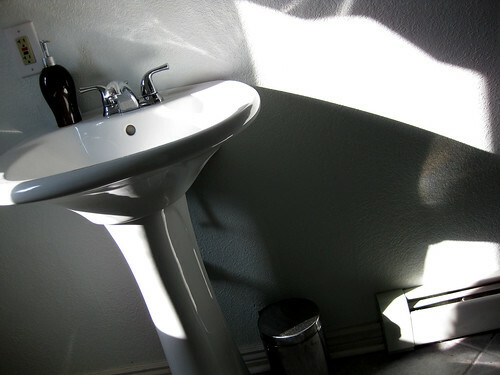 This will usually cause the lights to dim even more or even turn off and the appliance likely will not have enough power to operate properly. This generally translates into refrigerators whose motors do not run, ovens that are unable to produce adequate heat with which to cook, heaters that are unable to make a cold home comfortable, and many other similar side effects. When an electrical system's ground is poor or lost entirely, a very dangerous situation is created. When electricity flows through a circuit, it must find a path to earth, or ground. If the ground from the utility company is lost, the grounding probe below your home is the back-up safety system. If this probe is not functional, the electricity will be forced to find another path to ground itself. The alternative path it sometimes finds is created by jumping from a socket to a finger, or a light switch to a hand. Electrical shock is very dangerous and all to often deadly. In some rare cases, a short can be made to the grounding system. This situation is created when a "hot" wire (one which carries the electric voltage) connects to a ground wire before it enters the home. This is often caused by faulty, old or decaying wires, which can expose the core of the wire to the elements. If this exposed "hot" wire is allowed to touch a grounding wire (or any ground, such as metal water piping or wet earth), a short will be made that can allow an uncontrolled and continued release of electricity to flow into the ground. This results in wasted electricity and often a very high bill.